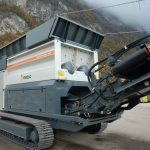 Brentwood Industrial Shredders are heavy duty machines designed for shredding solid waste. 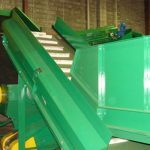 Brentwood’s broad range of heavy-duty industrial shredders are designed to be robust, efficient, and give years of trouble-free service. 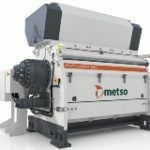 Brentwood has manufactured in excess of 700 industrial shredders which are used in a diverse range of shredding applications. 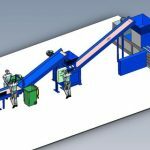 Typically, these machines are used in recycling, manufacturing or processing industries for waste reduction or material recovery processes. 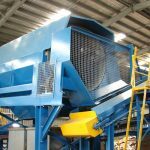 Our shredders are heavy duty machines designed for industrial applications and can be configured to efficiently process a wide range of materials. The manufacturing techniques adopted at Brentwood are of the highest standard using state of the art technology. 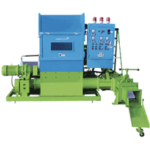 This provides machinery with low maintenance requirements and proven reliability. 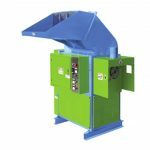 Shredder designs include Single-shaft shredders, Dual-shaft shredders and Quad-shaft shredders. 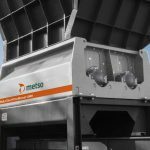 The list of applications where our shredders are used is constantly growing and we look forward to expanding this list with your unique application – please contact Brentwood so we can solve your solid waste or recycling problems. The AZ15WL features wider shaft centres than the AZ15. This enables the AZ15WL to grab larger objects. 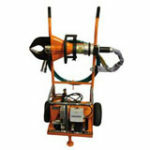 Our most popular machine with lots of power and suited to heavy duty applications. More power and a larger cutting chamber for higher throughput and larger inputs. 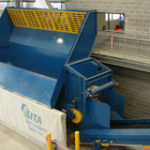 Excellent machine for high volume document destruction or where large objects are in the waste stream. Our Largest shredder. Where massive shredding power is required – the AZ150W is the right machine for the job. 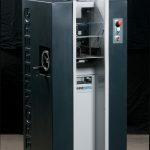 A variation on the standard Brentwood Shredder for security shredding of paper and documents. 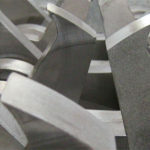 Designed to strip the material to various widths with a rough serrated edge, which is acceptable under most security conditions. 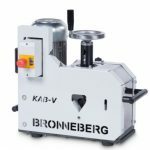 Cutters – Brentwood cutters can be supplied in various widths and hook configurations. 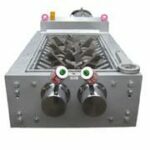 The choice of cutters is determined by the throughput and material size requirements, machine size, and the material to be shredded. Brentwood cutters are manufactured from a high strength alloy steel that is hardened to 60RC. 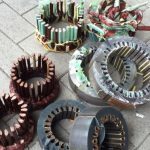 Brentwood cutters are repairable and in many cases can be fully reconditioned by Brentwood. 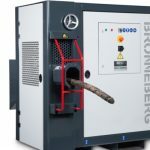 Cutting Chamber Lengths – Our standard cutting chamber lengths are noted above however most Brentwood shredders can be supplied with longer or shorter cutting chambers. 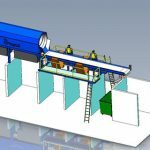 This can be advantageous when integrating the shredder to existing plant or if greater throughput is required. 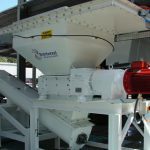 Infeed and discharge Systems – We manufacture a full range of conveying systems that can be integrated with your shredder to create a full turn-key plant solution. 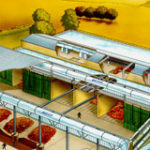 We can design full plants to shred, convey, sort, and recover solid waste streams. 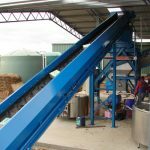 Hoppers – Brentwood shredders can be supplied with a range of hoppers to suit different feed requirements and materials. 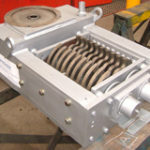 Hoppers can be customised to your requirements. Stands – Our standard range of stands are designed to suit most applications however we can customise a stand as required. 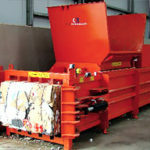 Control Panels – Brentwood shredders are supplied with a DOL (Direct on Line) control panel as standard. This panel contains our shredder control card which monitors and protects the shredder. We can also supply our Brentwood SMART START panel where starting currents may be an issue or our Brentwood ECO VARI-DRIVE system for the ultimate in shredder control and monitoring and power usage reduction. Service – With regular scheduled maintenance, your Brentwood shredder will give many years of trouble-free service. We can advise on a maintenance plan for your machine or we can offer our full-service capabilities to maintain your machine for you. 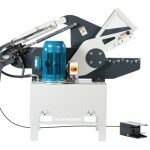 Sizing Screens – Quad shaft shredders can be fitted with removable sizing screens. 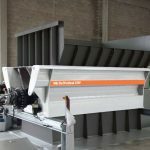 These screens enable shredded material to be recirculated into the cutting chamber until they reach a suitable size to drop through the screen. The use of a sizing screen reduces throughput by around 25%. Screens are available in a range of sizes to suit the cutter size and the application. Why don’t we state the shredding capacity of your machines in the comparison table? 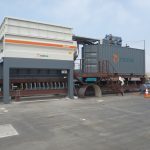 – The shredding capacity of a shredder varies considerably depending upon the size of the shredder, cutter configuration, infeed efficiency, and material being shredded. To give a general indication without reference to these variables would be misleading. 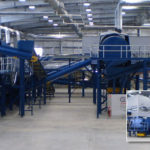 If you look at the solutions tab we give shredding capacities for these particular applications however it is best to discuss your application with Brentwood and we can advise of material throughput based on your situation.